Aftermarket sunroofs of all styles and brands. It is important to adhere to a scheduled servicing program. We offer these as part of our service. This will prevent any problems down the track. Panoramic sunroofs repaired and we can offer a range of repair options to suit your budget. Component-based repairs can be undertaken in many circumstances and will often save you money particularly in comparison with the cost of a new replacement sunroof. 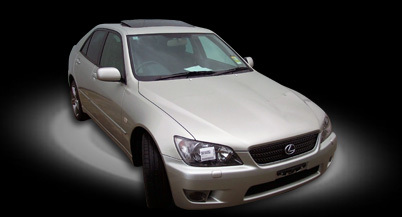 We have ready access to a wide range of both new and used parts for all sunroof makes and models.